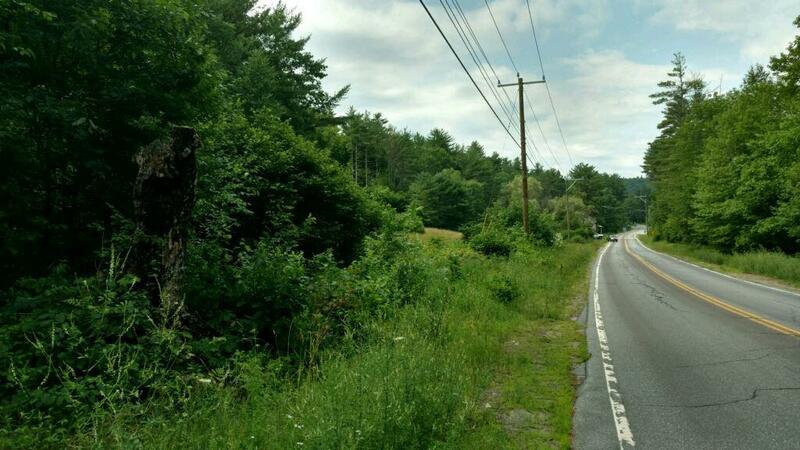 Investor/Builder Opportunity! 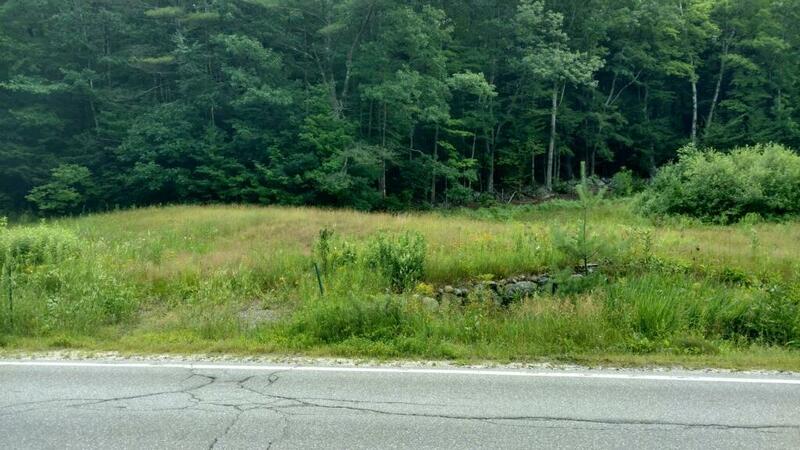 46+/- Acres of beautiful New Hampshire countryside on the Northwest side of Meetinghouse Hill. 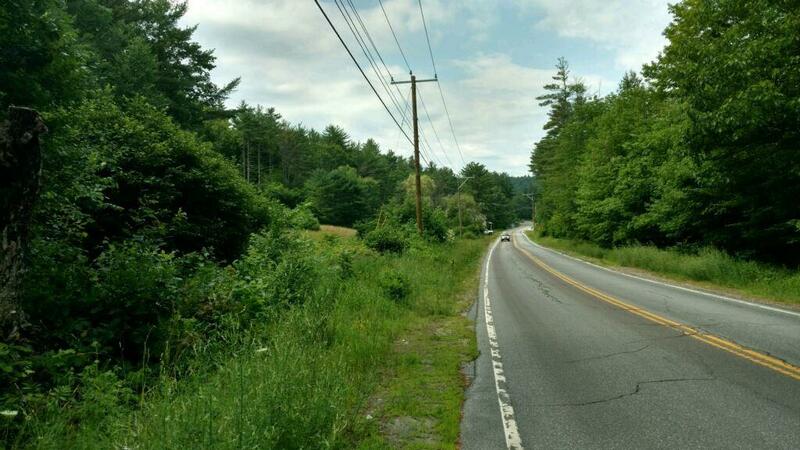 Located on NH Route 114 this private undeveloped land offers substantial frontage and two state approved driveways. Perfect location for a private country residence. This land offers several spectacular views further up. Selectively timbered but still plenty of value left. Possible owner finance. 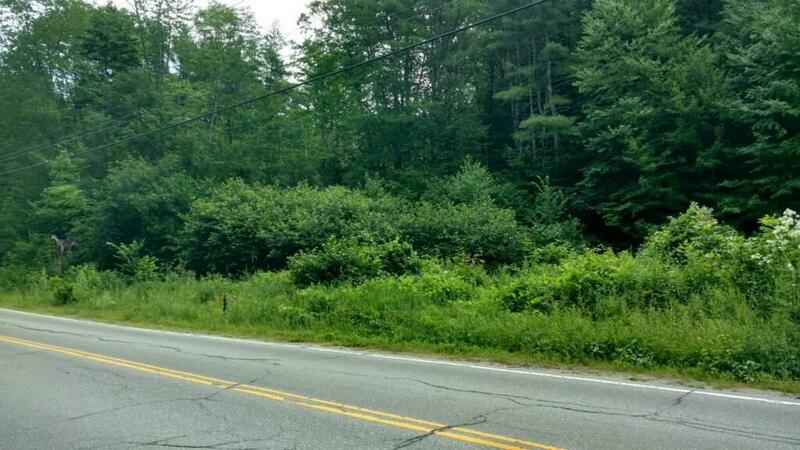 Close to I-89 and all Kearsarge schools. Courtesy of Calvin Beaulier of Ledgeview Commercial Partners, Llc.